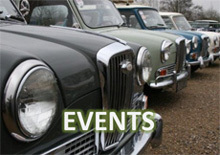 This year FIVA (the Fédération Internationale des Véhicules Anciens orinternational federation of historic vehicles) celebrates its 50th anniversary with the FIVA World Motoring Heritage Year. To celebrate this important birthday a very special Cord L-29 has been awarded ‘Best Preserved Vehicle’. 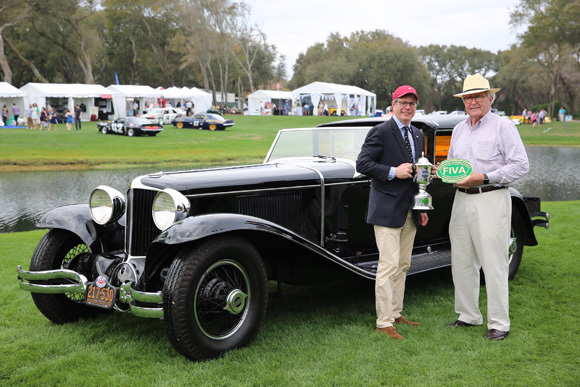 This latest initiative to mark World Motoring Heritage Year will see a series of awards for Best Preserved Vehicle at top concours events around the world – followed by an end-of-year invitation for the award-winning cars to assemble in Paris. 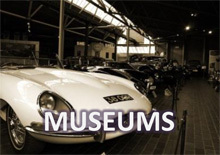 The plan is then to put the cars on display at UNESCO’s international headquarters in the heart of the French Capital. 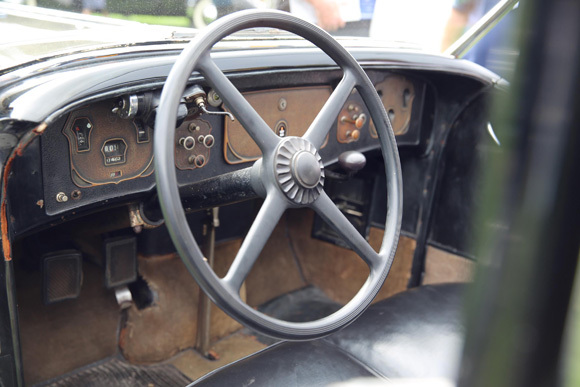 FIVA established the awards to recognise vehicles that retain such a high degree of their original components, materials and finishes that they can be seen as important cultural artefacts. The Cord L-29 built by the E. L. Cord Company of Auburn, Indiana, was one of the first practical production cars to feature front-wheel drive and was considered one of the most elegant designs of the period. 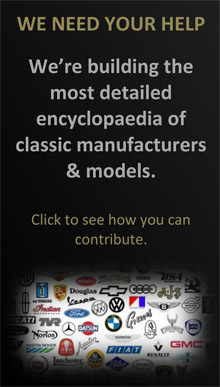 About 5,000 Cord L-29 models were produced between 1929 and 1931 in saloon, brougham, convertible coupé and convertible saloon body styles. This particular example (s/n 2926823) is one of just several Cord L-29 chassis that were sent to the Walter M. Murphy Company in Pasadena, Calif. for custom coachwork. It is the only known example of the Murphy town car body style built on the Cord L-29 ‘standard’ 137½-inch wheelbase chassis.